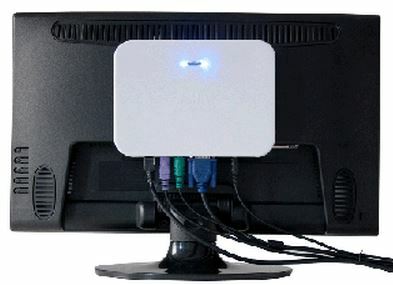 SUNDE H4 effectively allows multiple end users with simultaneous access to a single operating system of a host computer by running SUNDE NetPoint software through RDP protocol. Users share untapped resources of the host and applications on one single OS, dramatically lowering the costs of hardware purchase and software licensing. There are no applications, drivers to manage at the endpoint. All OS patching, updates and maintenances are only done on the host. Simply plug-and-play; a new workstation can be set up within a minute with keyboard, mouse and monitor connected.